We knew the Honor 7X would receive an update to Android 8.0 Oreo, but it’s only now that we have a specific release date as to when this will be going down. 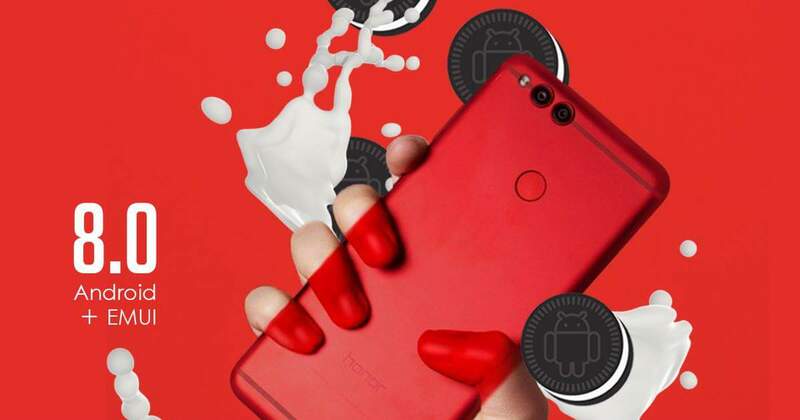 Through its official Facebook page, Honor USA has announced that those using the Honor 7X will start receiving Android Oreo on April 30, which is Monday next week. This is good news for users of the budget phone, especially since some even expected the device to come to the U.S. preinstalled with Oreo. Even though the update will be rolling out over the air, Honor USA says it’s worth keeping your finger on the “Check for updates” button in order to trigger the OTA. Also, we expect to see the OS rolling out to the Huawei Mate SE, which shares the same specs and features as the Honor 7X, in the coming days. Another device that will also be receiving Android Oreo on Monday next week is the LG G6, but this will be happening in the local market of Korea, after which it should spread to other regions.